15th of March is one of the most significant national holidays in Hungary, this year the celebrations were cancelled because of the snow storms all around the country. At 00:30 the Disaster Management Directorate of the Capital alerted our association to help them in the hosting, and catering of those who cannot use the highway. 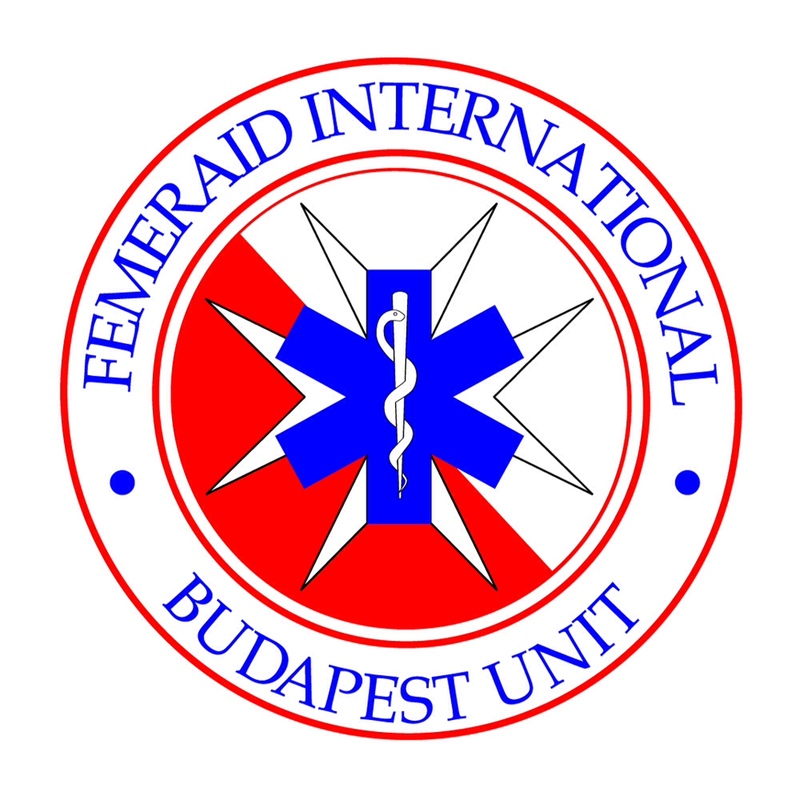 The TESCO supermarket was appointed as shelter for these persons, the Red Cross managed the catering while the FEMERAID Budapest Unit registered, and help the people with the necessarily information and assistance. During the operation another alert arrived. 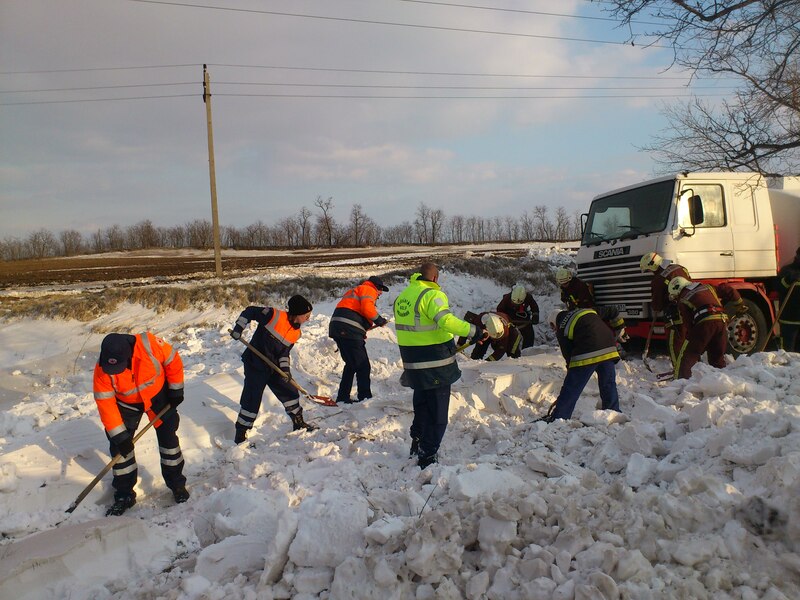 The Central Rescue Services of Budapest, whose members our association is, alerted the member units to save those who jammed on the highway M1. The line was more than 75 kilometre long. 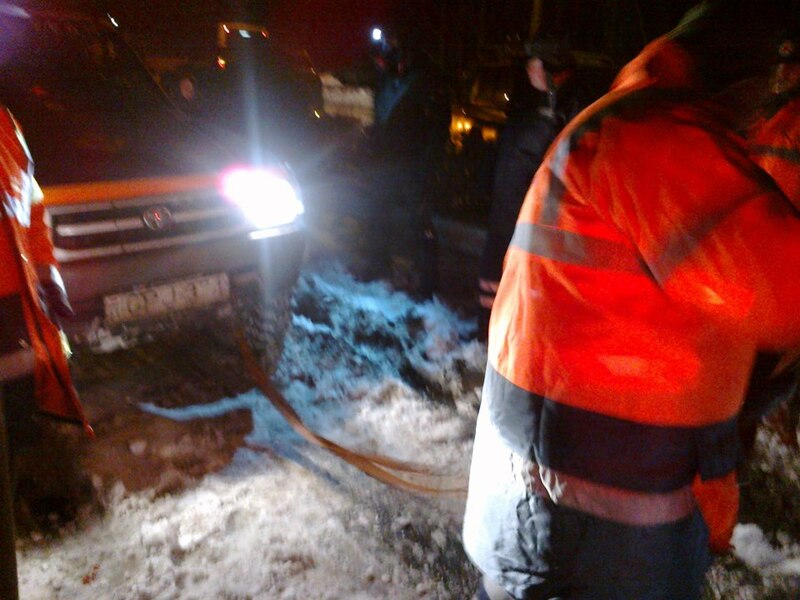 Our light technical rescue team joined the common efforts and saved several cars and families jamming for long hours before in the capture of the snow. 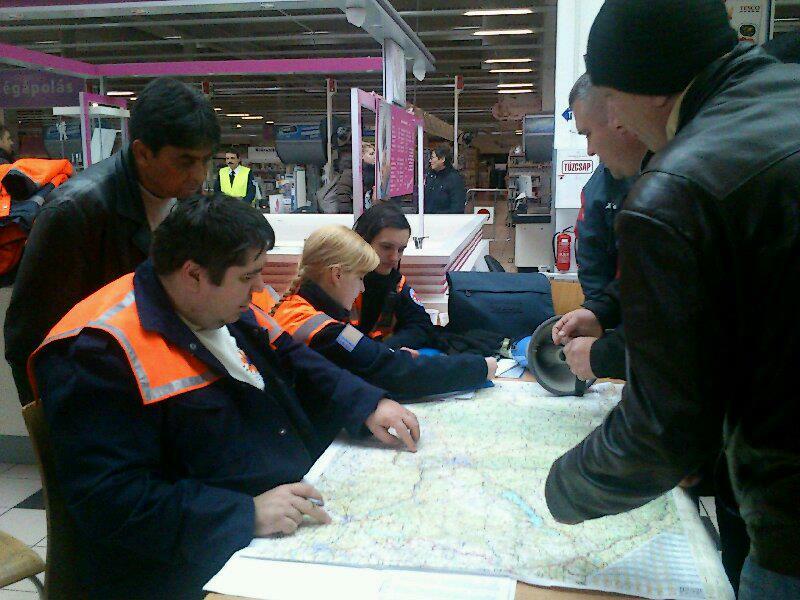 We were the first in the rescue operations and after 14 hours we were the last who left the scene. 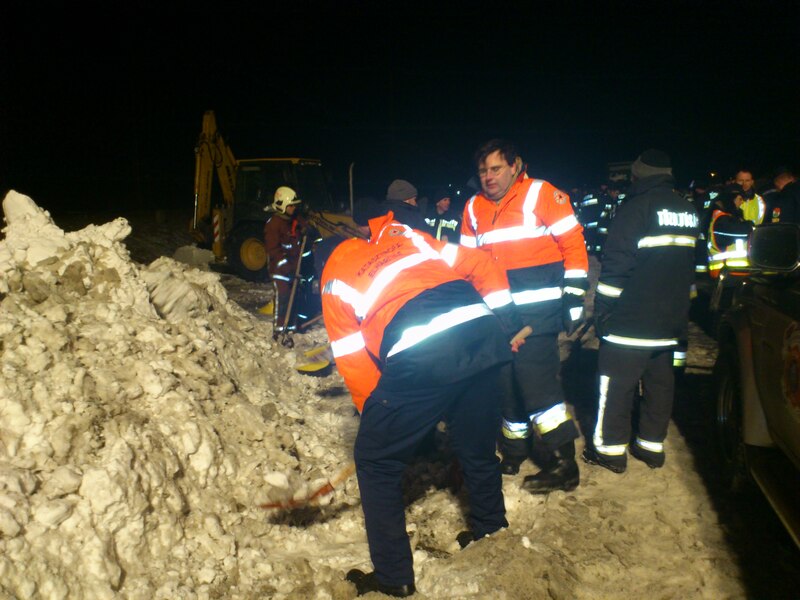 Next day the 16th of March we were in operations again the shift of the light technical rescue team was again in action, deliberating several cars from the snow and saving two trucks filled with hazardous materials. 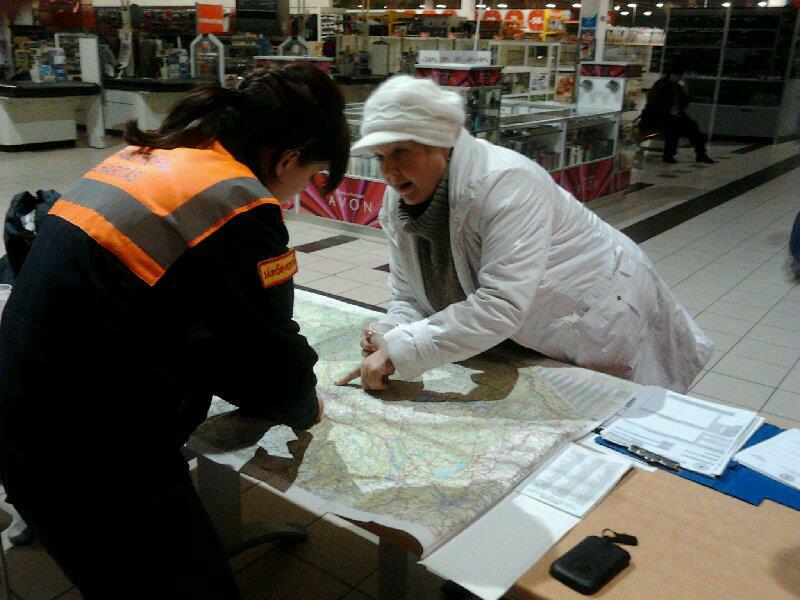 During the operations 20 volunteers were activated and we spent more than 200 hours with the different operations.